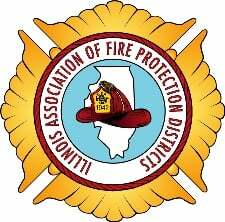 With IAFPD's new online education initiative, we can help you access useful programs that are specifically structured for fire district administration! Save time and money on travel expenses and attend at your convenience. Programs can be accessed from a desktop, laptop, mobile device, or tablet - all you need is high-speed internet access. If this is your first time registering for an online program, click "Register Now" and then choose "Create a new record" after entering your last name. Fill out all of the appropriate fields and walk through the registration process. For live webinars, you will receive a connection email with login information to access the program. For on-demand programs, you will get a connection email that prompts you to set up a username and password which you will use to login and access your courses under My CE.